The Porcupine Mountains is a mountain range located in the western Upper Peninsula of Michigan, on the shore of Lake Superior. 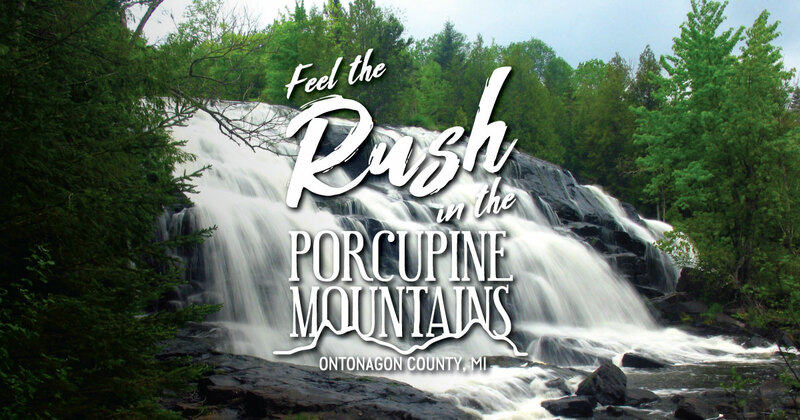 The mountains are located in two counties (Ontonagon and Gogebic) and are part of the Porcupine Mountains Wilderness State Park. While the area includes vast tracts of wilderness, White Pine, Ontonagon and Silver City are communities with services for travelers. See a listing of Porkies resorts and a map here. The Porcupine Mountains are in the Eastern Time Zone of the United States.